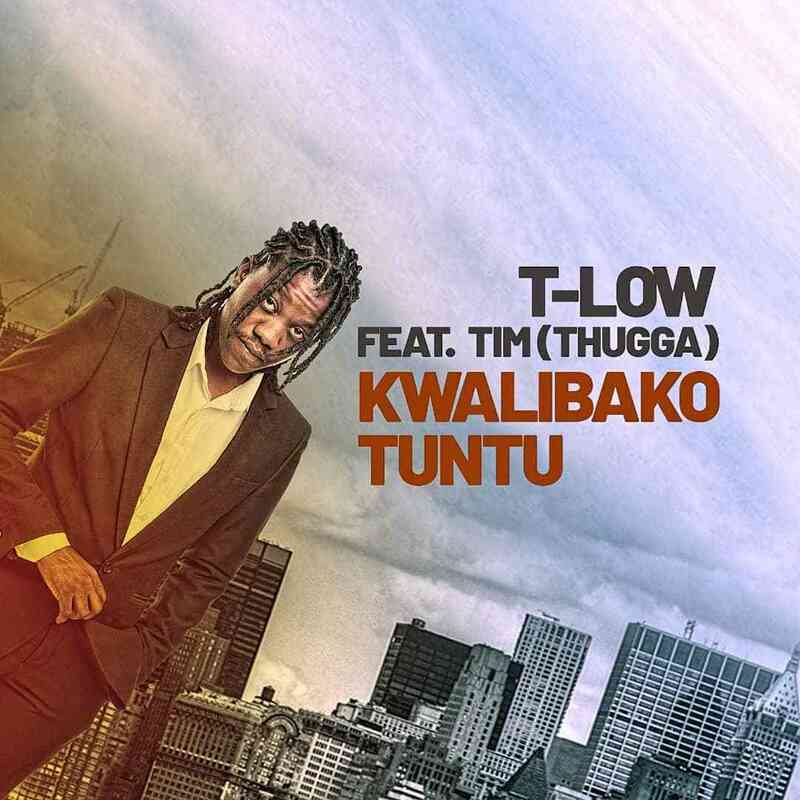 T-Low opens up the 2019 musical year with a new single titled “Kwalibako Utuntu“. The super impressive singer-song writer teams up with gospel rapper, Tim (Thugga). The song was produced by Tjay and Sir Lex, mixed and mastered by Ronny Prod. I love the guitars on this track. Tell me is it a woman or man singing? Question: Why is Zambian music nowadays being offered for free? Answer: Because it is unsellable!